Confetti are delicious sugar coated almonds, given at events that celebrate life’s special moments. 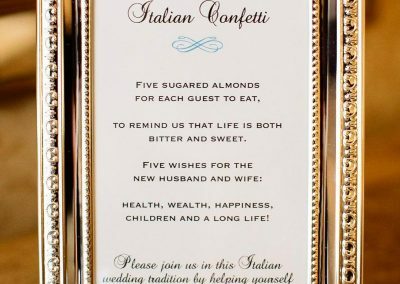 Traditionally given in Italian, French, and Greek cultures; confetti represents both of life’s sweet and difficult moments. 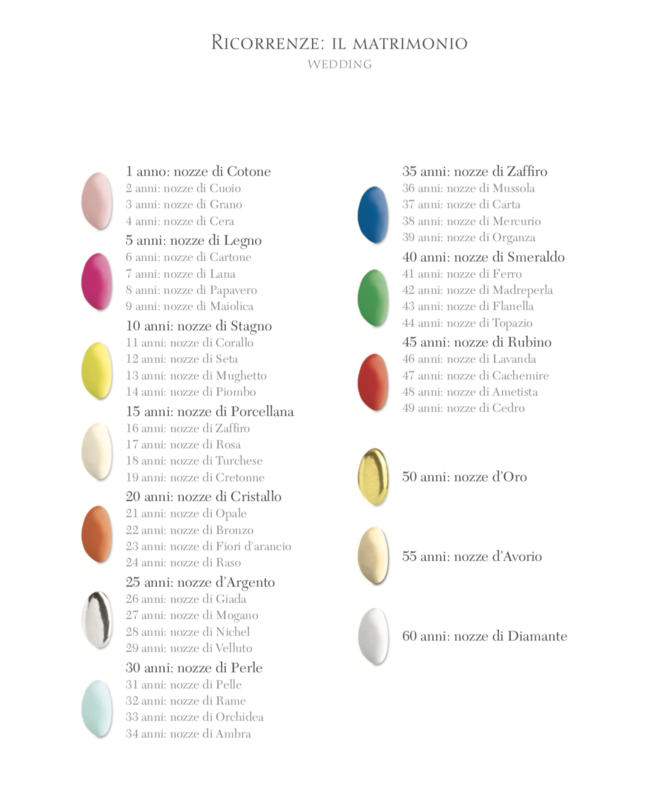 Each almond has a different meaning, while each color represents a different celebratory event. The tradition of confetti has been around since Roman times and represents that life is both bitter and sweet. Giving confetti is customary at all of life’s special celebrations. 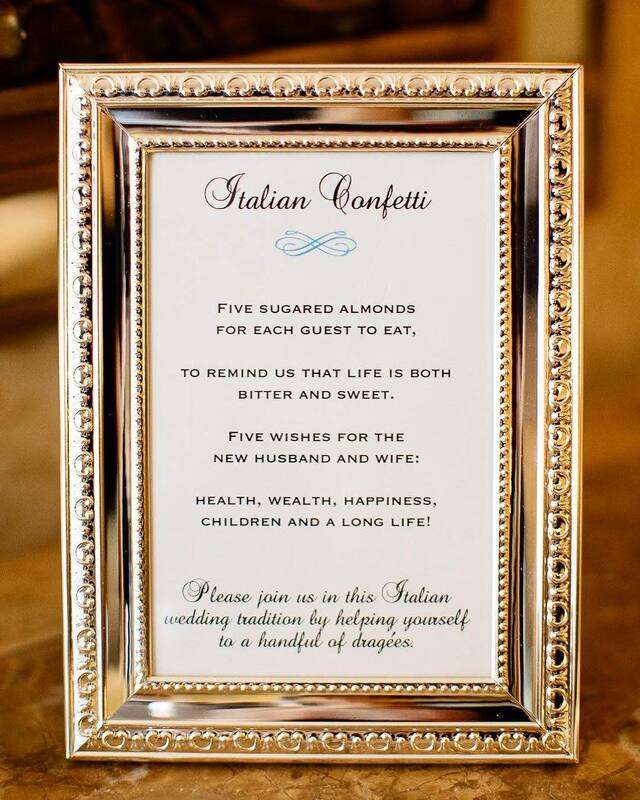 The five almonds, given out at weddings, stand for happiness, health, wealth, fertility, and longevity to the newlyweds. 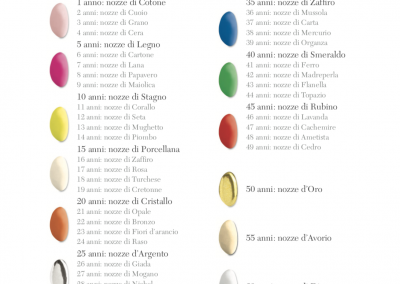 It is customary that confetti is given in odd numbers to show indivisibility, which represents that the couple cannot be divided. A wide array of custom colors are now available to add a pop of color to any celebration and tie in to any color scheme or theme of your event. There are alternatives to the almond as well such as hazelnut and wafer! There are infinite options for you to incorporate these delicious treats into your event or home. These confections can be given to guests in a sachet, a beautiful confetti flower, or a gift small box as a favor. Another lovely option for your event is to have a confetti table display. 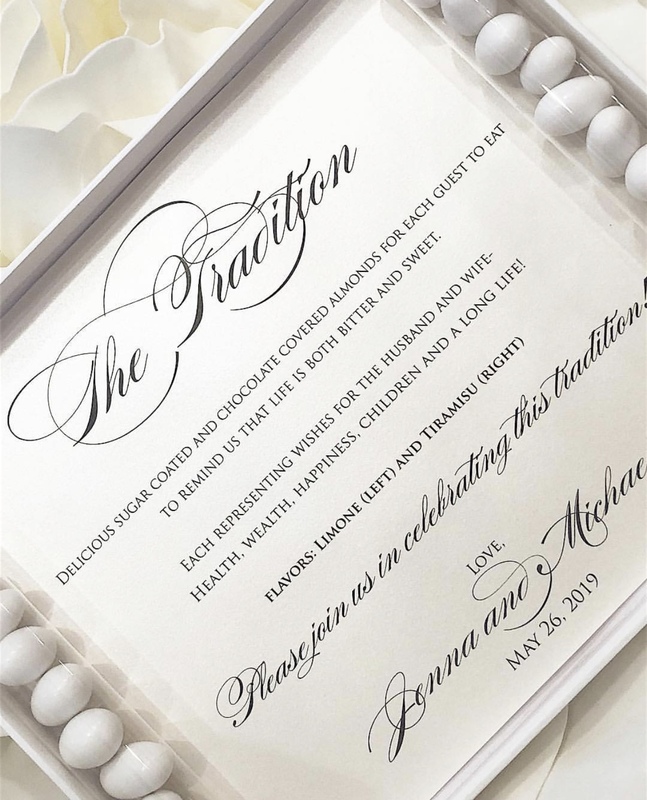 Each guest fills their own pouch to remember your special day! All products are gluten free and many varieties are Kosher!